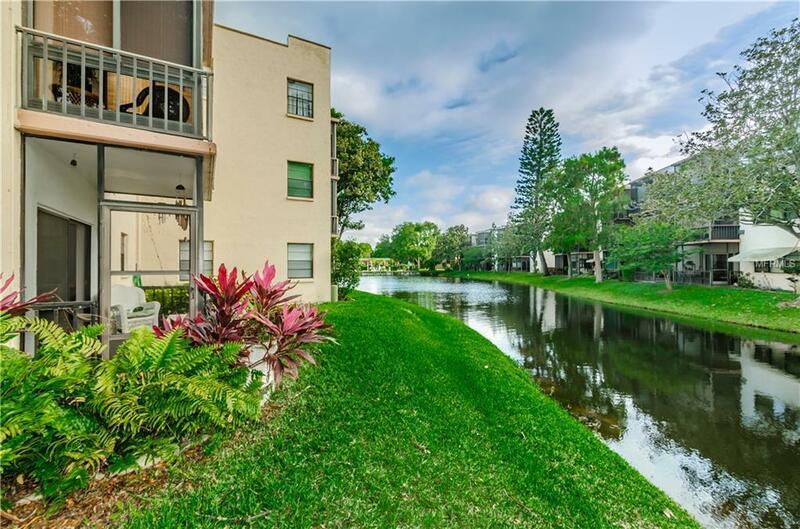 Lovely FIRST FLOOR, CORNER UNIT in Lakeview West! 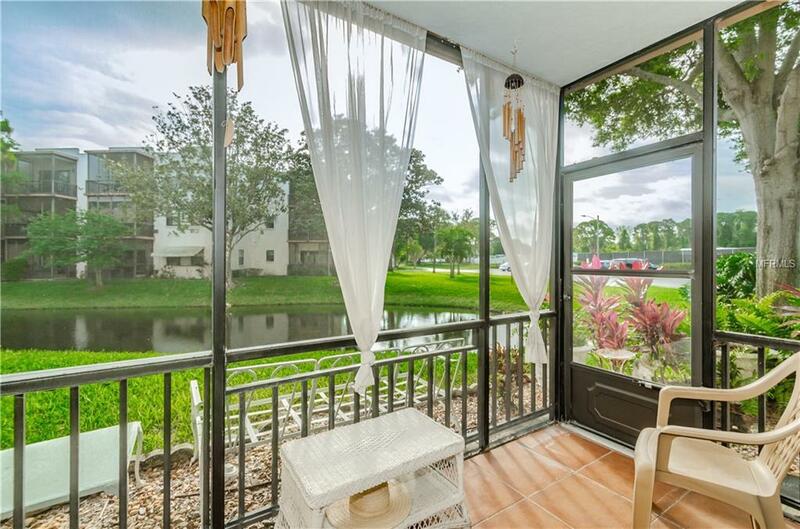 Imagine relaxing and enjoying the scenic panoramic views of the pond and landscape from your screen enclosed patio! Conveniently located across the street from the Clubhouse with Heated Pool, Jacuzzi, Outdoor Kitchen, Tennis Court, Fitness Center, Library and more! 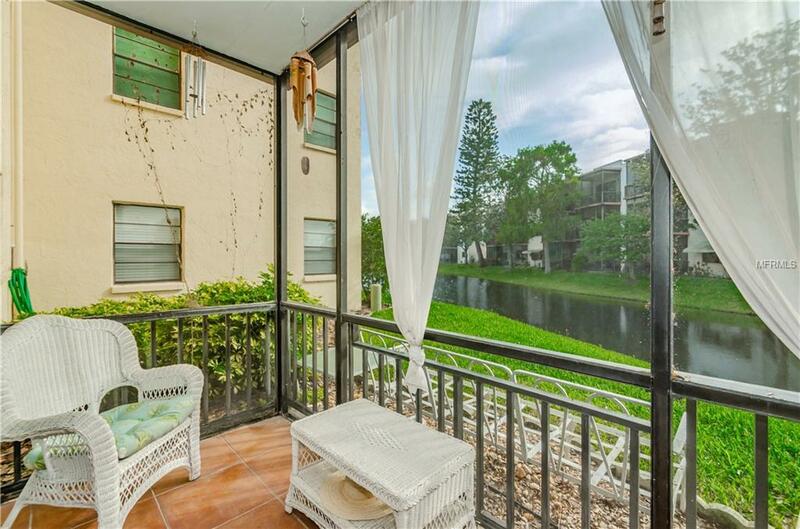 This 2 Bedroom 2 Bath Condo is waiting for you! 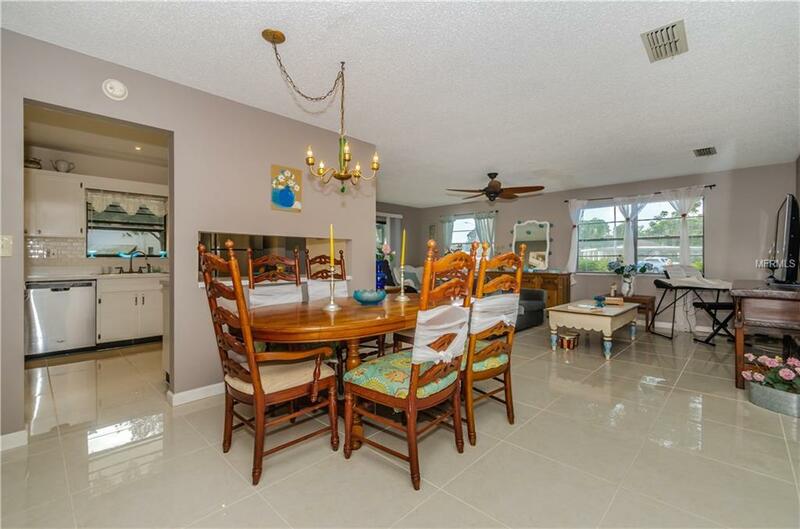 Immaculate unit with many updates. In 2016, Kitchen was redone with new recessed lighting, new stainless steel appliances (refrigerator, gas range, dishwasher), new disposal, sink and faucets. Plus, new 24" x 24" Ceramic Tile Flooring was added in Living Room/Dining Room, Kitchen and Master Bedroom. New faucets and tile flooring added in both bathrooms. Walk in Closets in Bedrooms. Light, bright unit with the extra windows that are an added feature in Corner/End Unit. Laundry closet. Close to shopping and the beaches.